Over the past few weeks, there have been many murmurs over the interweb of Skrillex's next venture. We knew the international Grammy-winning .. If you haven't heard of Swage yet, keep him on your radar, as each production he's released has been absolute fire. The electronic producer .. It's been a busy few weeks for Chicago-based rapper Vic Mensa. Early in the month Alexander Wang featured the rapper alongside artists including .. Stream the live version of Jack Ü and Justin Bieber's "Where Are U Now"
Last night, Skrillex and Diplo had a huge night as Jack U at The Grammys. After winning best electronic/dance album and best dance recording .. If you follow Dillon Francis's social media closely, you might know a few things: he has a life-sized alien in his house, takes a Hardwell .. Following the mantra "Good people, good times", OWSLA and crew deliver yet again, with a diverse selection of artists, some stellar collaborations ..
Torro Torro is a duo from Toronto that have consistently kept the electro scene going strong with banger releases. They've remained in the electronic ..
2015 has undoubtedly been the year of Jack U. 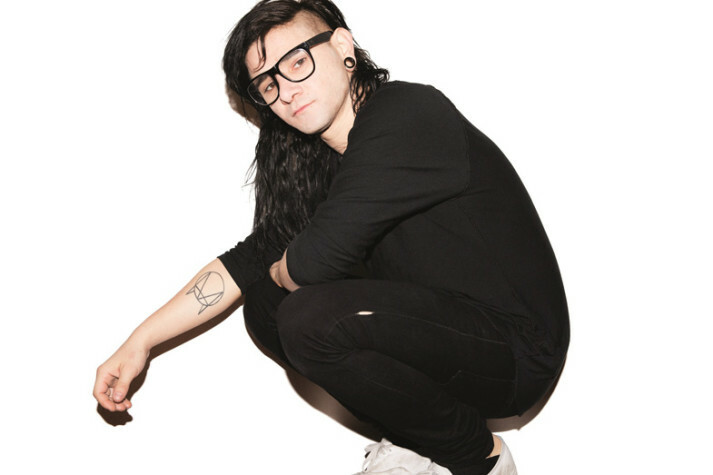 But half of the duo, Grammy-winning international electronic music star Skrillex, has set out to end his year ..
ZHU, Skrillex, and THEY are steady "Working For It"
In all my time here at EARMILK, I have never anticipated posting a track from Skrillex. 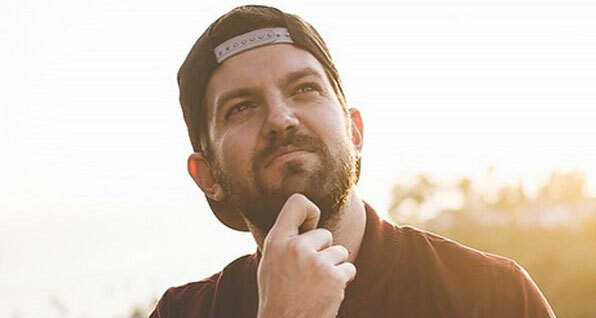 Luckily I'm coming off a huge ZHU hype from CRSSD ..
Over the past year, DJ and producer Dillon Francis has gone from being famous to dance music superstar. He's a king of social media, using ..